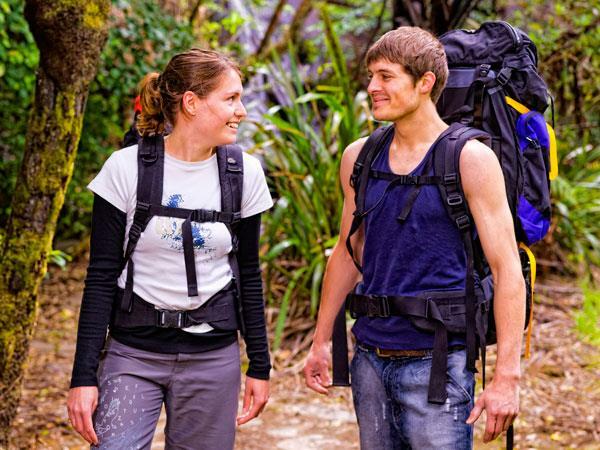 From your Raglan accommodation there are a number of great walks around the Raglan region. Starting from the Raglan town centre side of the Wainui Road bridge this easy walking track follows the estuary to Robertson road. Ask at the office for a Raglan District map and directions. Mount Karioi is the large mountain on the south side of Raglan. A challenging walk to its 756m high summit is rewarded by the amazing views making it well worth the effort; on a clear day you can see as far as Mt Taranaki. Follow the Whaanga Road around to the Te Toto Gorge. From here, either do a summit return walk or arrange for someone to pick you up after your climb up one side and down the other. Remember to wear suitable footwear, carry extra clothing (for weather changes) and take plenty of water. Simply step out of your Raglan accommodation, walk over the dunes to the beach and head for the sunset. Wander to your heart’s content on the miles and miles of black sandy Raglan beach. 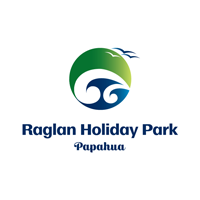 Click here to read more about your Raglan accommodation at Raglan Holiday Park.